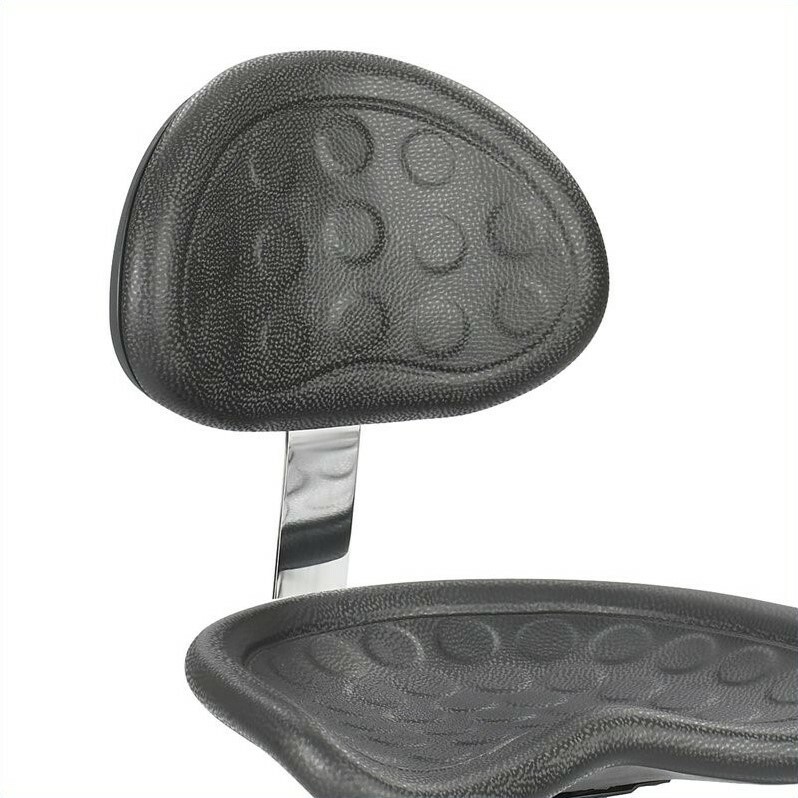 Add comfort and support with an optional Back for the Sit Star™ stool. Backrest in polyurethane, colors available to match the stool. Finished Product Weight:	8 lbs.